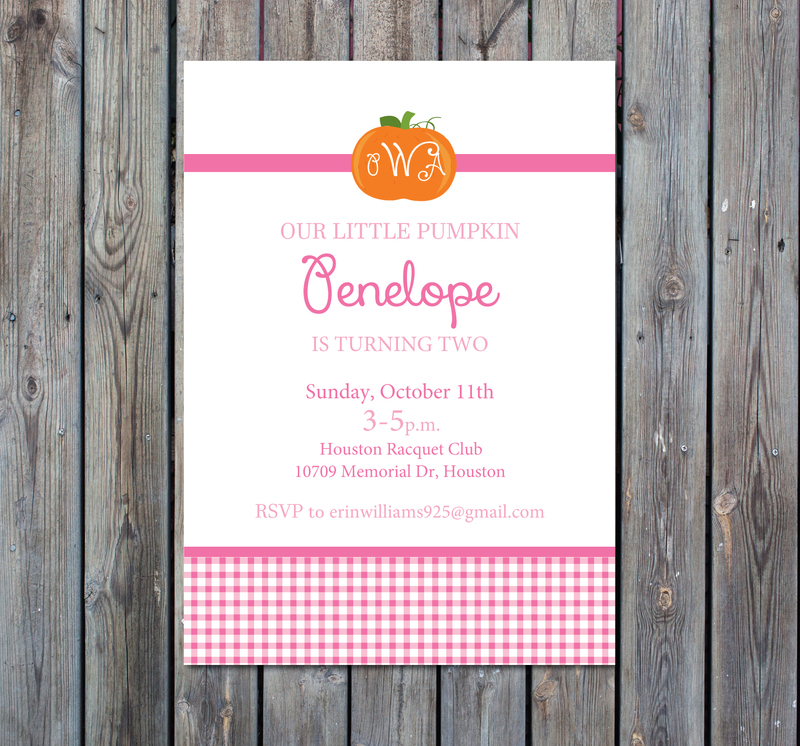 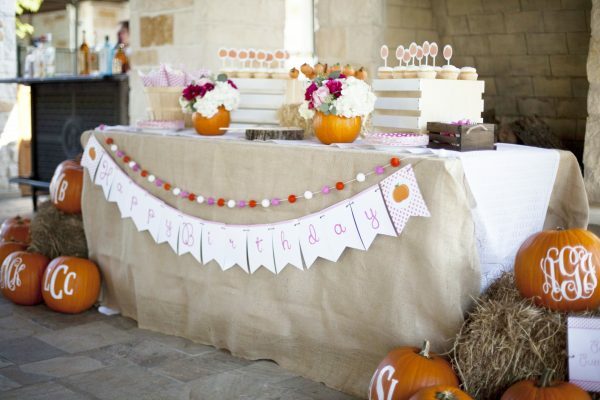 This pink gingham pumpkin birthday party invitation is one of our favorite Fall birthday party themes! 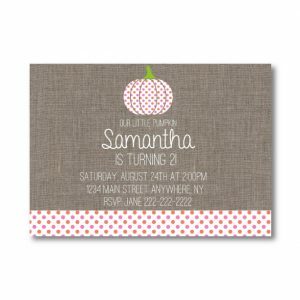 This listing is for a personalized, printable 5×7 pumpkin party invitation file in PDF/JPG format. 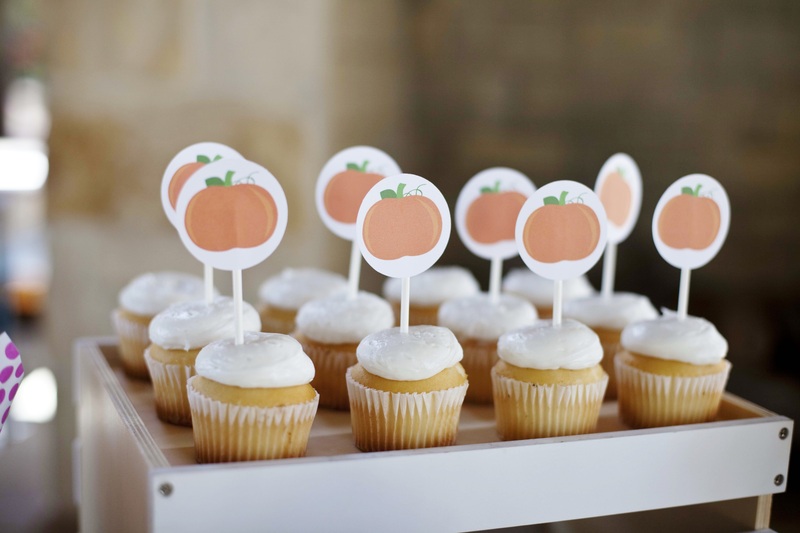 Note: This information is entered in the “Order Notes” section before completing your transaction. Once your order has been confirmed, you will receive an e-mail containing your personalized, print-ready PDF file(s) within 2-3 business days. 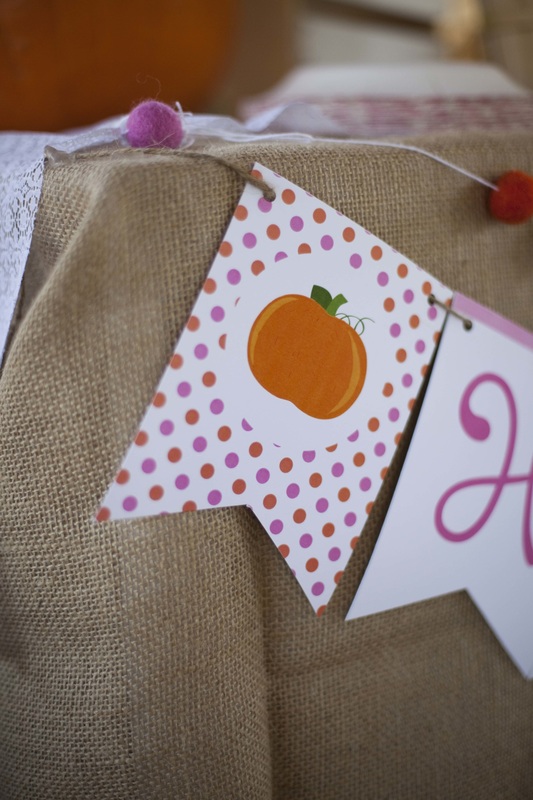 Thank you for shopping with Crowning Details! 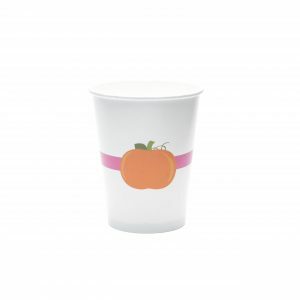 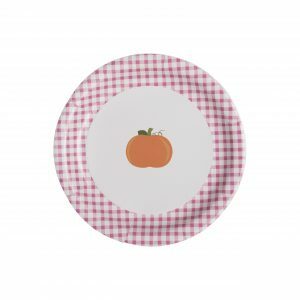 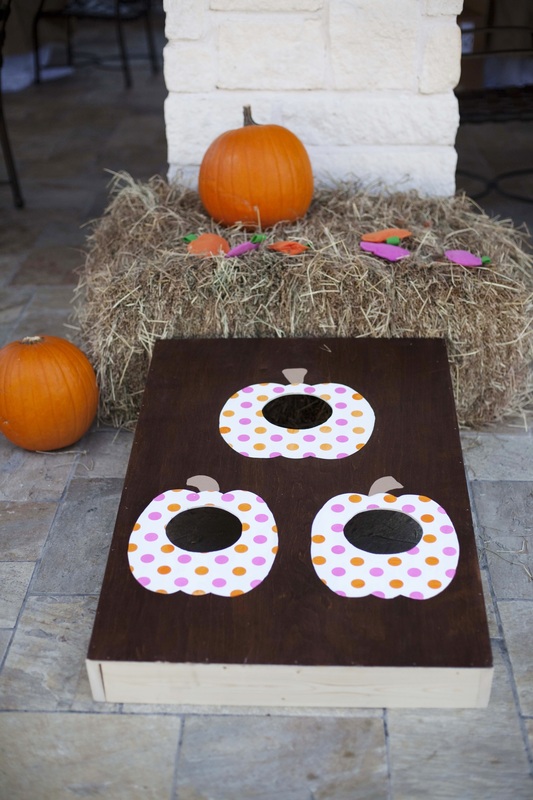 If you love this theme, don’t miss our coordinating pumpkin paper plates and cups!